Sorrento itself is very close to such historical places as Pompeii, Herculaneum and Capri. All of which are beautiful and interesting in their own right. Pompeii is well known as being the city that was destroyed and preserved by Mt Vesuvius. It’s the amazing the perspective you can gain from walking down a roman street, still being able to see marks left behind from the people of Pompeii. Herculaneum is a less ‘touristy’ town which can be seen in much of its original splendor and glory! Capri is famous for being visited by many people of high status and is where many film starts have made homes for themselves. It is truly an Island to behold. The weather in Sorrento is absolutely gorgeous and deserves to be taken advantage of! I absolutely love exploring, trying new things and adventure in general. Although sometimes I must admit it is very enjoyable to sit in the sun or the shade with a drink & a book and just relax. The fact that Sorrento is by the sea makes relaxing all the more enjoyable as you have the sound of the waves to break the silence. Speaking of the Sea, a great activity that I found very enjoyable while in Sorrento was to go snorkel diving just off the shallows. Where we stayed there was a jump off point right into the water so that people could dive in. This was a fun and adrenaline inducing experiencing, once in the ocean we looked for beautiful shells which we called ‘sea gifts’. Also while diving we observed the stunning marine life that the warm Italian waters had to offer. Diving is a must do while in Sorrento! 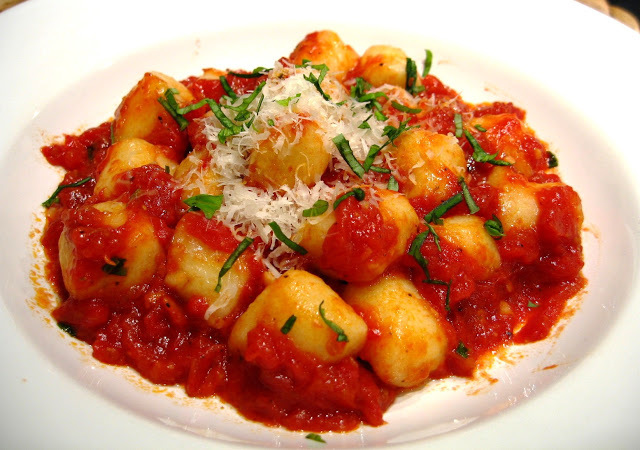 Gnocchi is a truly delicious Italian dish which I feel tastes best when it’s made with potato, although it can be made with pasta or dumplings. There is a huge amount of variation of the recipe depending on where you order it but the best I’ve ever had was in a small restaurant in Sorrento. It’s a true Italian dish that is easy to make and is a delight to the taste buds. While in Sorrento or anywhere in Italy it’s something I would highly recommend. 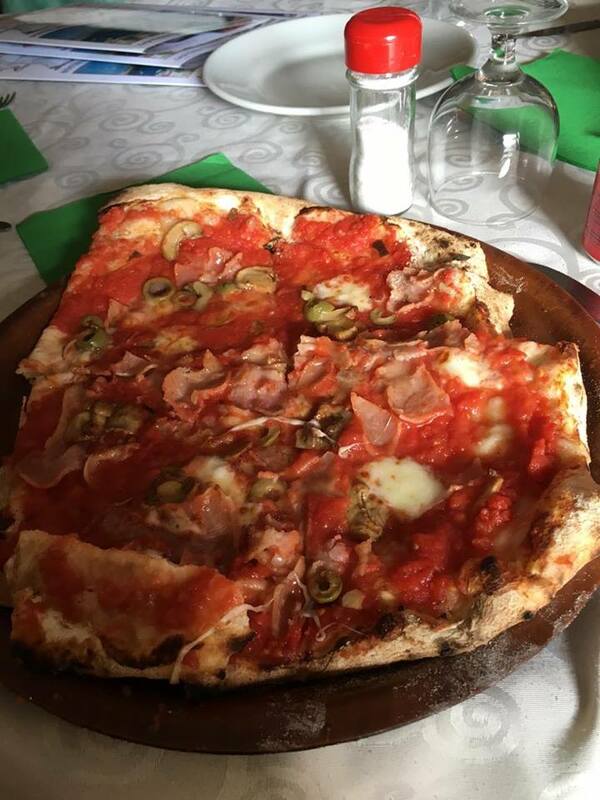 While on the subject of food, a very fond memory of Sorrento was when we stumbled upon a very small family owned pizzeria; our first impression was one of confusion. The chef was sitting with all the lights off drinking wine and watching television. When he saw us he shot up turned the lights on and said ‘Sit!’ in a very strong Italian accent. So we sat and looked at the menus, just before we were ready to order the chefs wife and co-owner came into the restaurant. She was a typical Italian mother whom was so friendly, she kept saying ‘molto bene’ and bringing us handmade biscuits. My girlfriend at the time ordered pizza and I ordered muscles and it was some of the best food we’ve ever eaten I also tried the pizza and that hands down beat another other pizza I’ve had in Italy and I dare say the world! 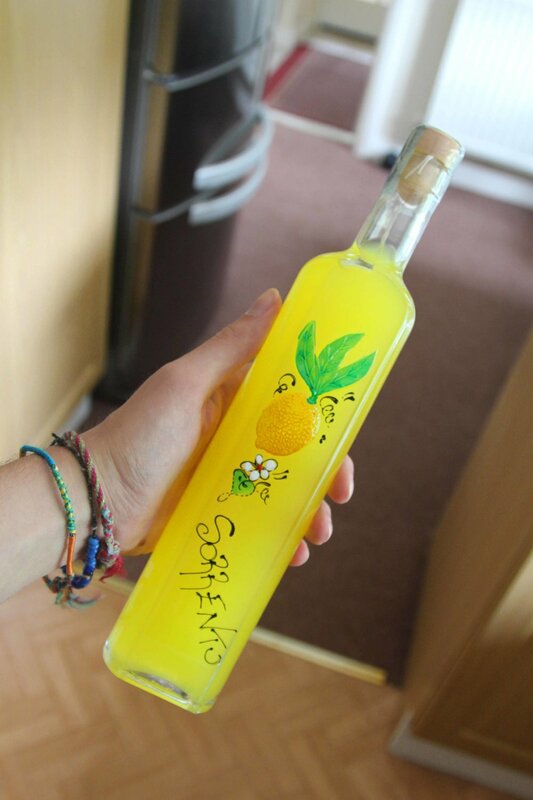 Lemon Cello is the renowned drink of southern Italy and indeed, Sorrento. Which is made from the skins of the large lemons that grow all over Italy. The skins are then added to pure alcohol and left to ferment, then after several weeks the liquid turns yellow and thus Lemon Cello is born. It is a very tasty liquor and something that gives Sorrento a flavour to its name. It also makes great gifts for friends and loved ones. 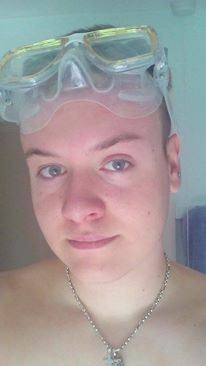 7.) Talk to the Purveyors of Art and Buy Some Yourself! Sorrento itself is rich with artists and their works of art, the task is finding the art shops. However once you’ve found one it’s like being a kid in a candy shop. A lot of the shops we visited displayed breath taking oil and acrylic paintings. We looked around many shops before buying our first piece, a street scene of Sorrento filled with colour and vibrancy. We were very pleased with this first painting but there was a piece I knew I wanted for a long time from the moment I came to Sorrento, I wanted a painting of a ship at sea. After spending all day searching, Sophia stumbled across exactly what I had been looking for; she found it up high on a shelf with the other back stock paintings and after some bartering we secured the painting and I was one happy man. In Sorrento I’m sure there’s a painting for everyone. As well as stunning views, Sorrento also boasts mood altering street scenes that truly are something that brightens your day. The old town is something of major excellence and should be seen by all whom visit Sorrento or are just passing through. The sunsets in Sorrento are also something special. They show a full body of reds, oranges, pinks and purples and because Sorrento is on the coastline you can really watch the sun almost fall behind the sea. Talk to people; whether its other travelers, tourists or locals. What you can learn from others is infinite and it’s all the better to share and laugh while learning, talking and discussing. My self and Sophia met a very friendly mature couple while in Sorrento whom were exceedingly friendly and as it turned out we lived fairly close together in the UK, only a few villages apart. You just never know who you’re going to meet. So stay positive and embrace people in a happy manor. Sorrento is such a heart-warming place. It has so much natural beauty and even on holiday it’s easy to take the surroundings for granted. 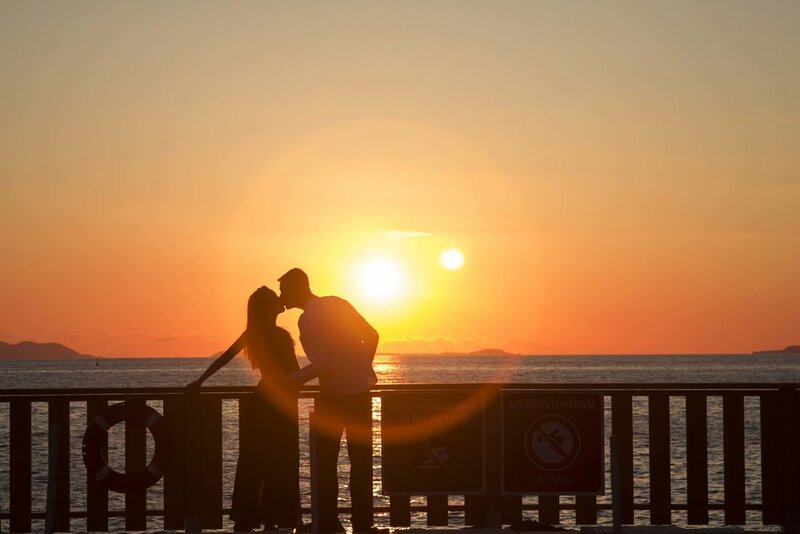 Find a spot of serenity with your partner and just look, look at the sky, look at the sea and most importantly look at your partner. I’d wager that it’s near impossible not to feel romantic in Sorrento, the natural beauty of the cliffs has been inspiring love for many years and will continue to do so for many years to come.